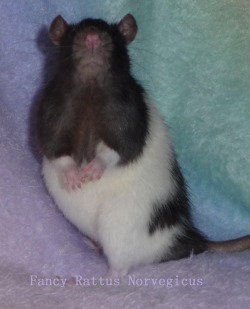 Contact - Baby pet rats for sale, Geelong Victoria. Breeding fancy and pets; common and rare breeds including Rex, Silk, Blue, Black Eyed White BEW and more. Fancy Rattus Norvegicus Rattery is located in Geelong Victoria. Interstate Shipping is now available; Airport to airport. Please contact us for more information. We try to reply as soon as we can, if you have not had a reply within a week you may not have written your email down correctly.